The Retirement Living / Aged Care sector has been a significant growth area for DAVD in recent years. As established consultants in the International Hotel Hospitality field, DAVD was approached to transfer these skills into this similarly Guest-focused industry. The solutions in many ways are similar, due to a focus on systems integration. The resulting outcomes of reliable technologies, provide a high level of service to the Resident / Guest while all also optimising both staff efficiency and work satisfaction. We see little difference between a Traveller in a suite in a 5 Star Hotel requesting fresh towels, and a Resident in a Care Facility needing assistance to their lounge chair. Each service involves a team member, a service request, metrics on service performance, and Customer satisfaction. DAVD is the operational technology consultant, so we work with your Architect, for example, to optimise Staff shift flow, Staff work areas and common recreation areas. 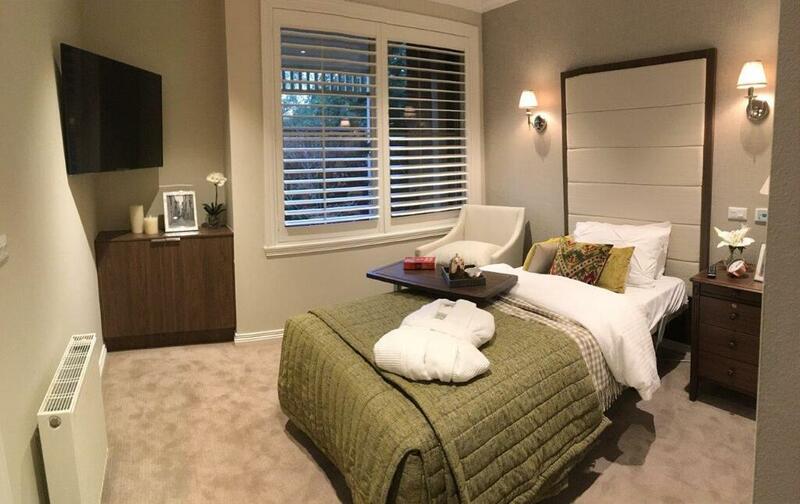 As Aged Care facilities are typically developed by the Owner / Operator, by incorporating the planning stage with DAVD, the project will result in a solution which meets the exacting requirement of the facility, and the overall Brand.